29 | September | 2011 | Syed Jahanzaib Personal Blog to Share Knowledge ! Following is a complete guide on howto setup Apache to use FreeRadius authentication module along with DALORADIUS as a front-end. 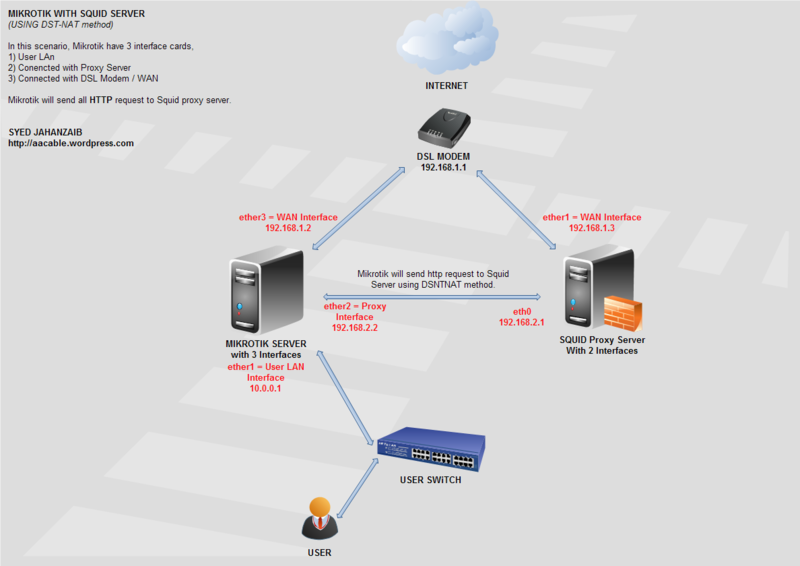 You can also use this guide to create full featured RADIUS server for your MIKROTIK or any other NAS which have external RADIUS authentication support in it. Also this guide will illustrate you howto configure DALORADIUS. 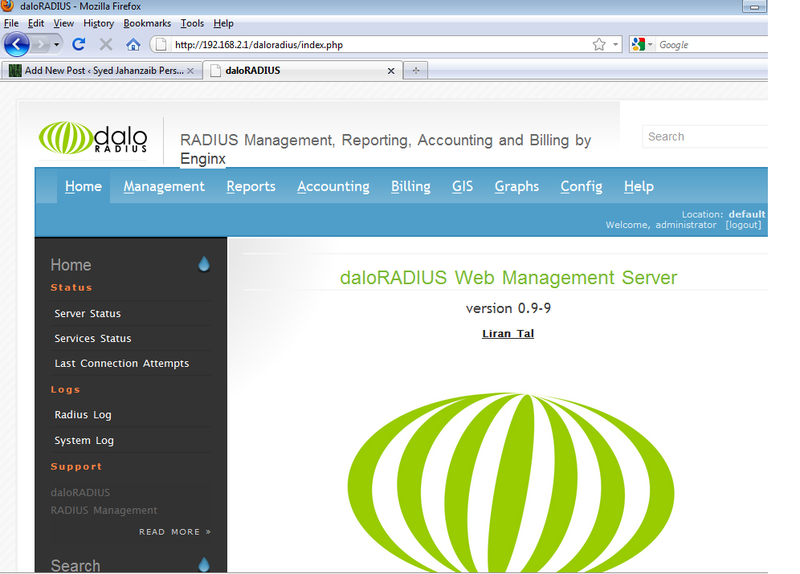 which is an advanced RADIUS web management application aimed at managing hotspots and general-purpose ISP deployments. 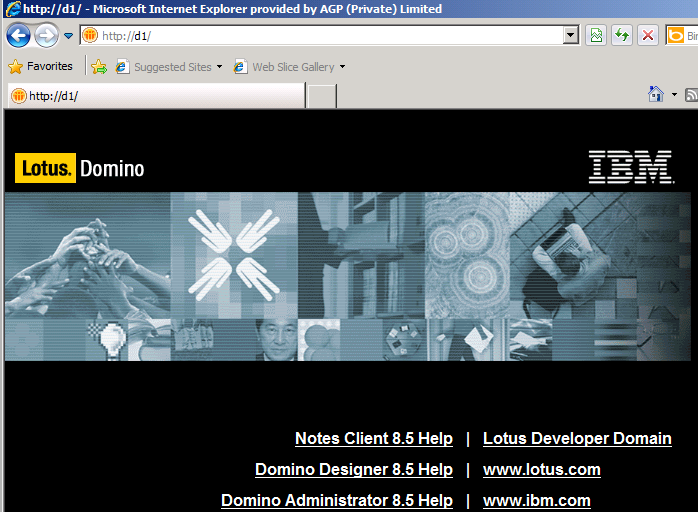 It features user management, graphical reporting, accounting, a billing engine. It is basically an nice GUI Frontend to control FREERADIUS. 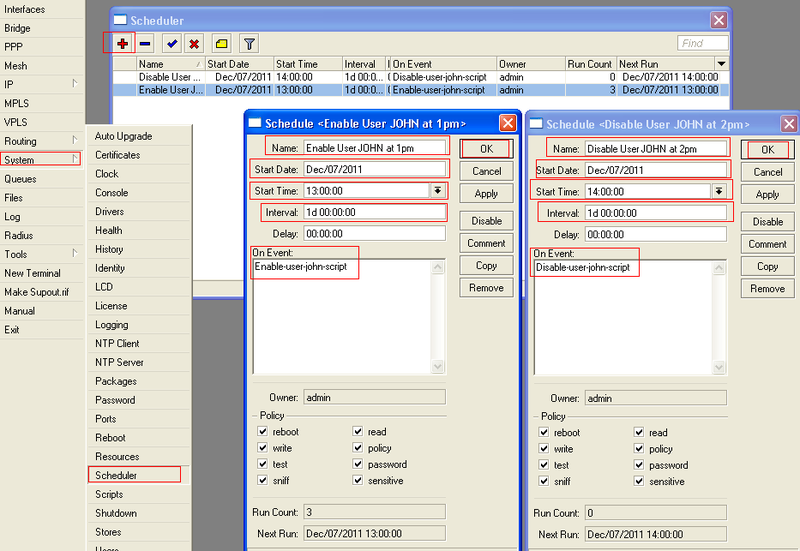 Using DR, you can create single/batch users, hotspot tickets, create plans n packages etc etc. Few months back , @ my friend’s cable.network , I installed Mikrotik along with DMASOFTLAB RADIUS MANAGER which also uses FREERADIUS as backend authentication mechanism. They also had a 4 TB of windows IIS base FTP sharing server for Videos, Mp3, Games and etc for LAN users. All network was running on private ips, so setting authentication on sharing server so only valid users can access FTP was a headache, so for the time being I placed FTP server behind Mikrotik DMZ so that only pppoe dialer connected users can access them, BUT this topology had a negative impact on overall Mikrotik performance because huge amount of (JUNK FTP) irrelevant traffic was going through the router which was increasing overall load on MT, so I decided to overcome this problem by changing the sharing server operating system from Microsoft Windows to UBUNTU Linux, and then I placed it on users subnet and then link this sharing server [apache] authentication with freeradius. This way I managed to solve the problem. This guide will show you how I exactly did this. We will divide this article in two categories. Which shows your RADIUS Server is in working condition. 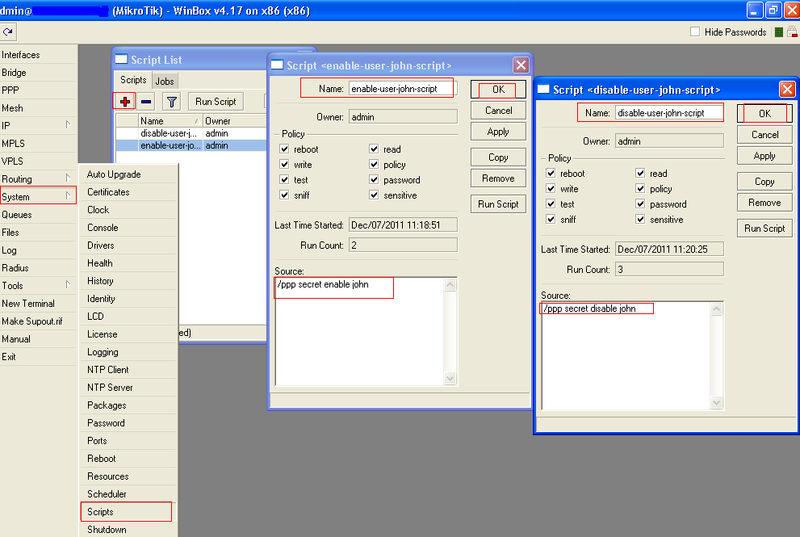 Now Import Daloradius mysql tables . . . Database Connection SetupNow, simply adjust the MySQL database information in daloRADIUS’s config file. Freeradius + mysql + daloradius Installation Complete. Here you can add users / plans etc etc. Please see daloraidus web site for more support info. Add some test users so that you test it later when apache ask authentication. You can also test this user with radtest. 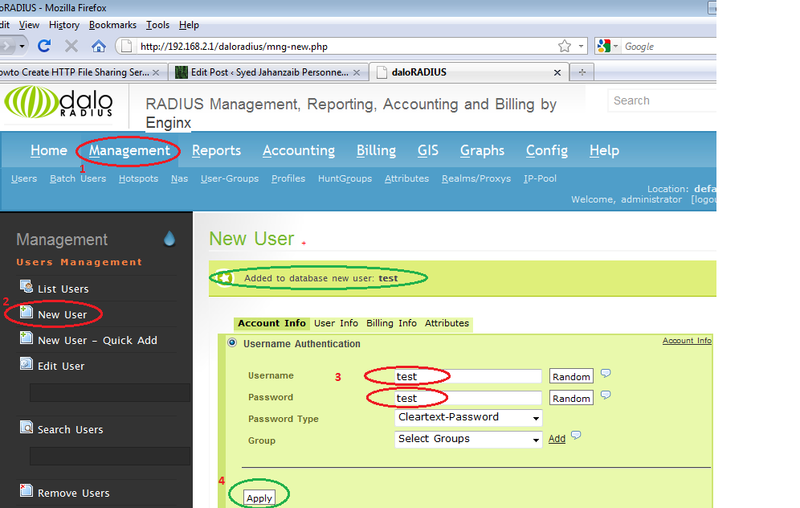 How to authenticate Apache 2 with RADIUS. Now For example we have mounted our 1 TB sharing Harddisk in /mnt/test and we want that if user try to open http://192.168.2.1/test in there browser , an Authentication Popup must appear to force user enter there valid radius user id password to further proceed, then Add the following lines in /etc/apache2/apache2.conf in the end. 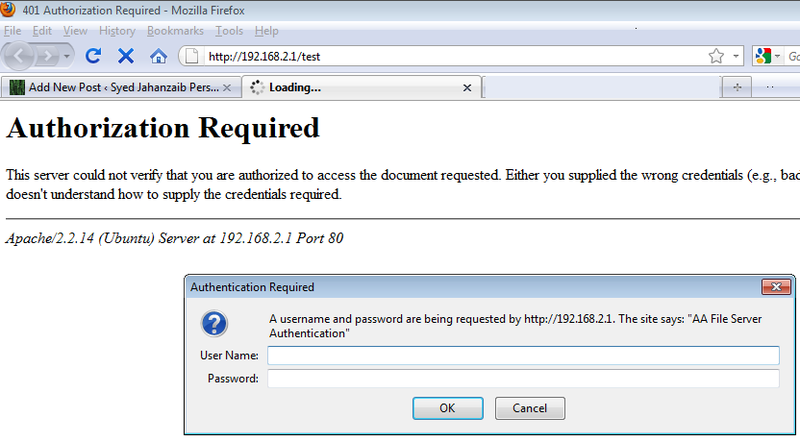 AuthName "AA File Server Authentication"
Now Point your browser to http://192.168.2.1/test and you will see authentication popup window , something like below image. If user enters valid id password, he will see the content of test folder.